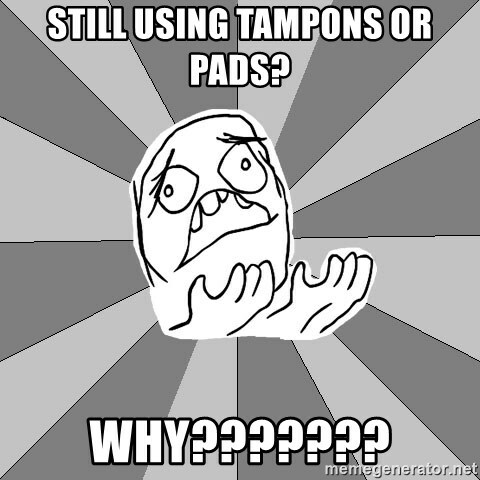 Still using tampons or pads? why??????? 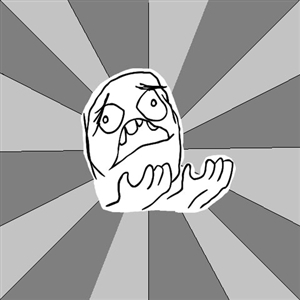 - Whyyy?? ?